No longer the niche format it once was; Vinyl has experienced something of a resurgence over the last few years and is once again accessible to all in manageable quantities. With a new generation of listeners accustomed to a seemingly endless supply of digital music, the physicality of a vinyl record maintains an unwavering appeal to many of the most passionate music fans. 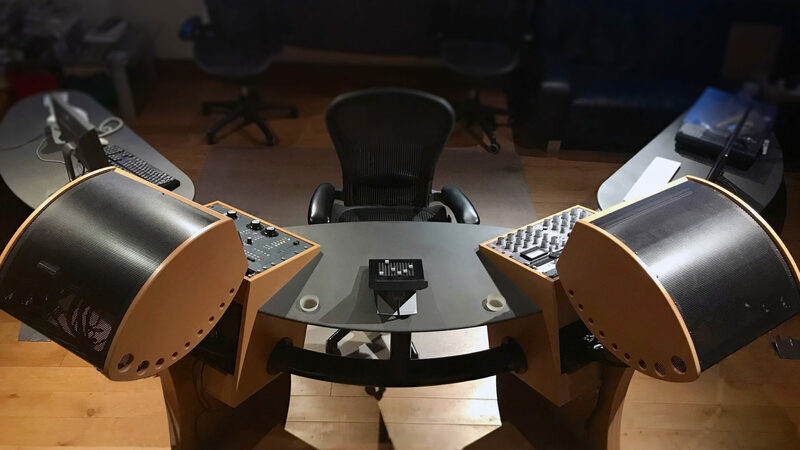 Optimum offer bespoke Vinyl Mastering geared towards the specific needs of both label and artist. 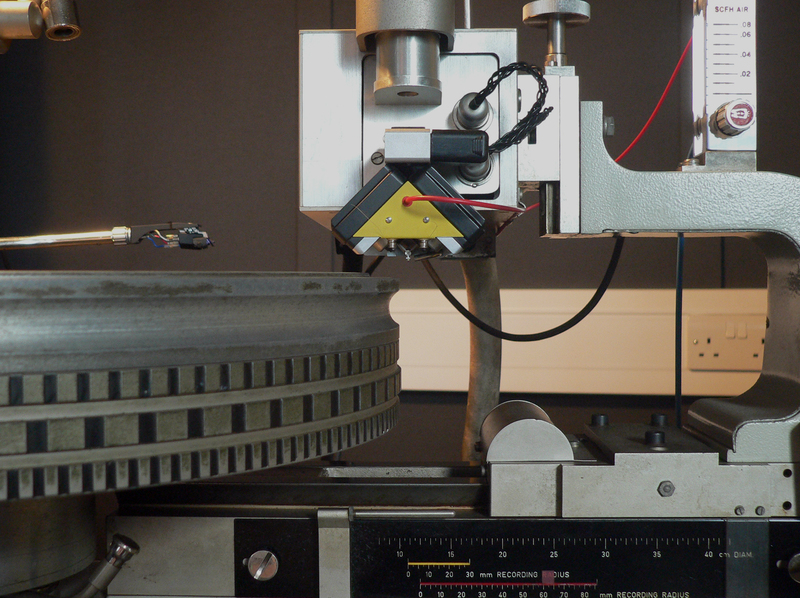 We offer an in-house lacquer disc cutting service, courtesy of our lovingly restored and maintained Neumann VMS70. We can also provide precise vinyl masters for cutting elsewhere.